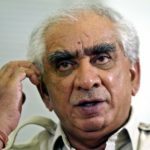 Political Journey • He came into the politics in the 1980s. 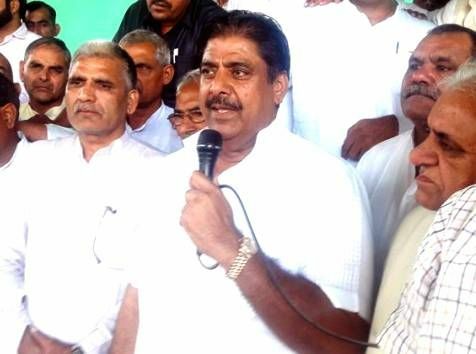 • In 1989, he became an MLA from Danta Ramgarh, Rajasthan. 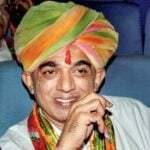 • In 1993, he again became MLA from Nohar, Rajasthan. 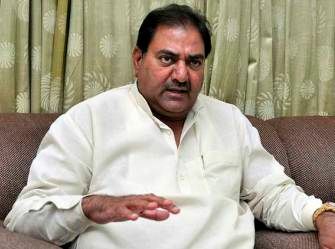 • In 1999, he became a member in Lok Sabha from Bhiwani, Haryana. 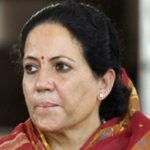 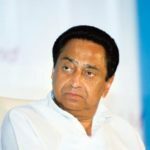 • In 2004, he became an MP in Rajya Sabha from Haryana. 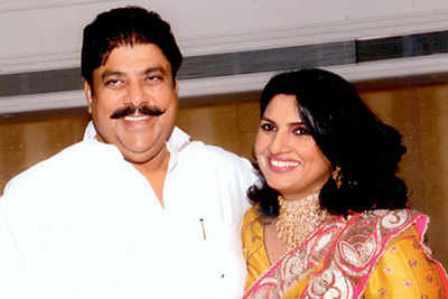 • In 2009, he became an MLA from Dabwali, Haryana. 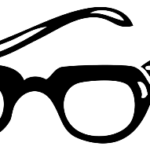 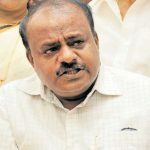 • In 2008, he was charged in connection with JBT recruitment scam (the appointment of 3,206 junior basic teachers). 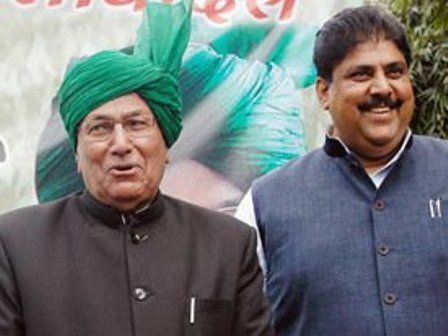 In 2013, after founding guilty, a New Delhi Court sentenced him and his father, Om Prakash Chautala to 10 years imprisonment. 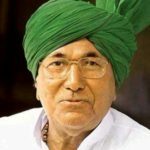 He is the elder son of Om Prakash Chautala, who has been the Chief Minister of Haryana five times. 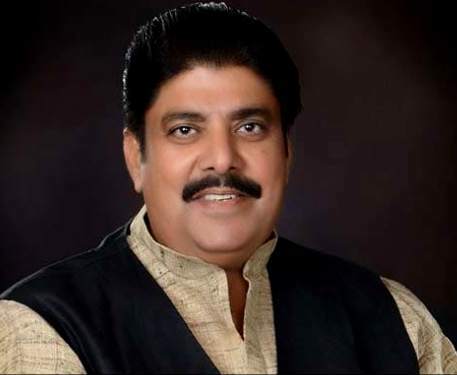 He has been an MP in the Indian Parliament for years. 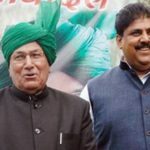 In 2013, after founding guilty in the JBT Recruitment Scam, he was sentenced to 10 years imprisonment along with his father, Om Prakash Chautala. 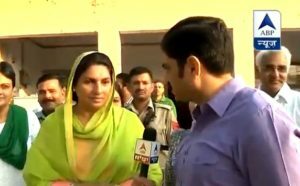 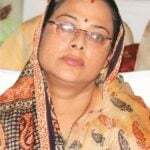 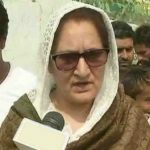 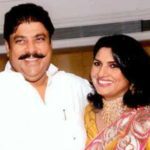 In 2014, his wife, Naina Singh Chautala, the first woman from the Chautala Family, who elected for the first time from Dabwali constituency and won the elections after defeating a Congress contender with a margin of more than 1 lakh votes. 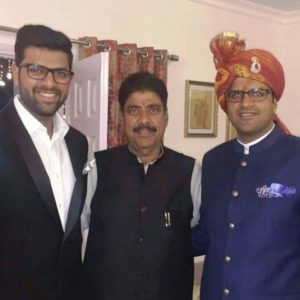 His son, Dushyant Chautala, is an MP in Lok Sabha from Hisar, Haryana. 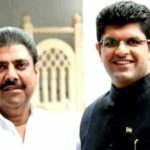 He also holds the record of the youngest MP in the Indian Parliament. 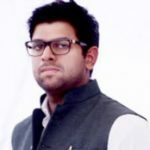 His second son, Digvijay Chautala is the President of the Indian National Students Organisation (INSO). 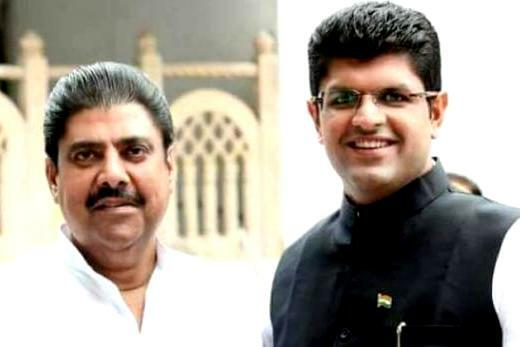 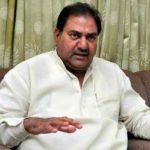 In 2018, he was expelled from the primary membership of the INLD (Indian National Lok Dal) by his father, Om Prakash Chautala, for anti-party activities.